Last Monday, Tennessee fans found themselves in a glass case of emotions. Their National Coach of the Year was on the brink of running off to California to become the new head basketball coach at UCLA. Fortunately for Vol fans, athletic director Phillip Fulmer was able to work his magic over the course of 24 hours. 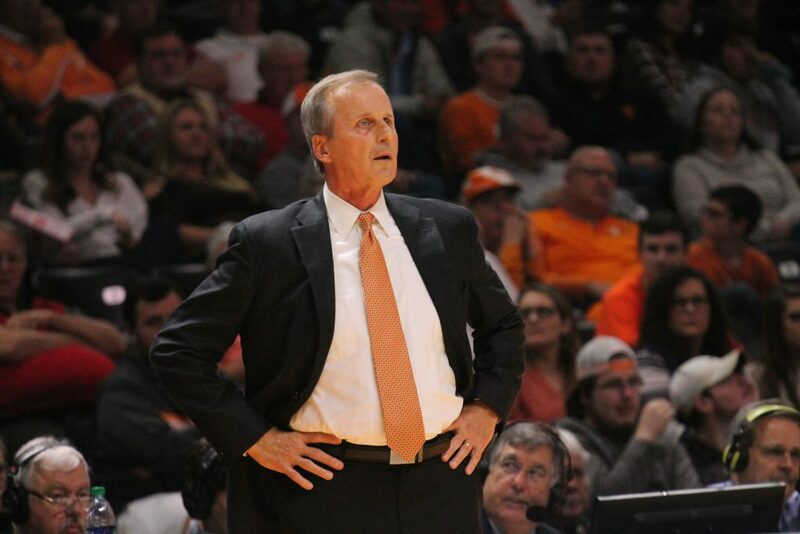 With the help of many around Knoxville, Fulmer was able to convince Rick Barnes to stick around. Fulmer and Barnes met with the media on Tuesday afternoon to discuss the events of April 7th and 8th. Here are the highlights of what the two had to say. It’s simple. It’s UCLA basketball. Sure, the Bruins aren’t what they were under John Wooden, but at UCLA, the resources are in place to win a National Championship, something that has never been done at Tennessee. UT basketball is a good job, but UCLA is an elite job. That’s what was appealing to Barnes, and it originated as a young kid. 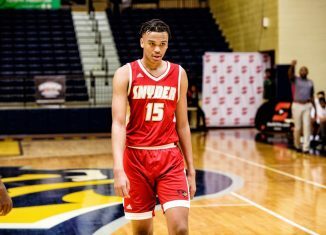 “When the whole situation came up with UCLA, the thing that first came into my mind was the fact that with me growing up with UCLA basketball, back in the eighth grade, my mother and a friend of our family spent $56 to send me to Campbell basketball camp, which was the oldest basketball camp in the country,” Barnes explained on Tuesday. “The reason I wanted to go to that was because John Wooden and Pistol Pete Maravich were the two people featured. 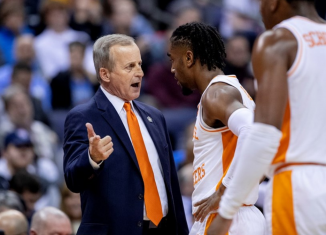 For Barnes, it wasn’t about wanting to get out of Knoxville as quick as possible following a season in which he guided the Vols to the SEC title game and a Sweet Sixteen appearance. The respect Barnes had for UCLA basketball growing up is what sparked the interest. 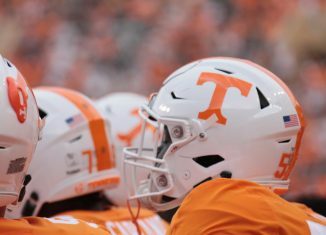 It was the sole reason, according to him and UT AD Phillip Fulmer. According to Barnes, he first heard from UCLA the Tuesday leading into the Final Four weekend. That would be on April 2nd. At that point, the two sides were just talking. 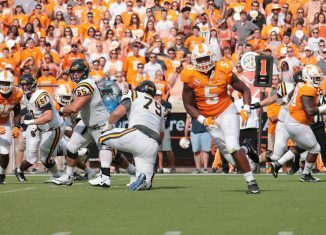 But after the two sides met, Barnes called Fulmer to reach out to him. 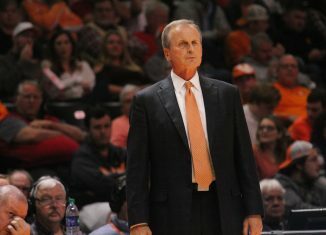 For Fulmer, he found out about the mutual interest upon finishing up a coaching search for the next Lady Vols head coach – which resulted in the hiring of Kellie Harper. 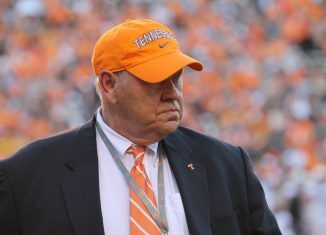 “I was at the baseball game on Saturday when I got a phone call from his (Barnes) financial advisor,” Fulmer explained. “I talked to Rick on Sunday, and then we met personally Sunday night. 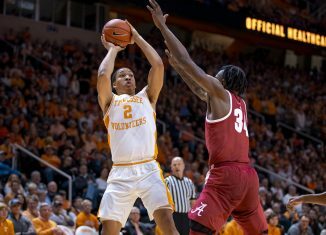 Who deserves credit for Barnes remaining in Knoxville? Obviously, the athletic director who led the charge to keep Barnes in Knoxville deserves a lot of the credit. But Fulmer isn’t taking all the credit. He praises many people within the administration on campus and people within the community. Barnes was paid $3.25 million last season after agreeing to a contract extension that included $100,000 annual raises. Now, Barnes will reportedly be making around $4.7 million per season, making him the third-highest paid coach in the entire country. Fulmer credits University of Tennessee interim president Randy Boyd for being one of the key administrators that helped keep Barnes around. 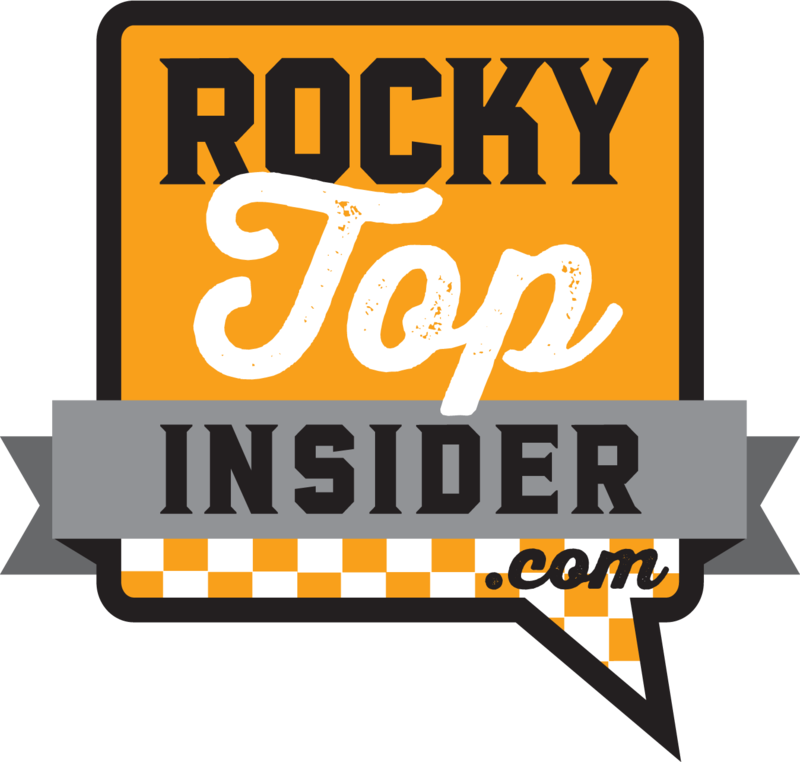 “He (Boyd) was crucial in the whole discussion,” Fulmer said. “He took the lead in a lot of ways and asked a lot of the good questions. … He knew who to reach out to and where to get help. If UCLA pays the buyout…. Yes, Tennessee would be in the middle of a coaching search right now had UCLA and Barnes come to an agreement over his buyout. That’s when Barnes turned to prayer and asked for clarity. He told himself that if UCLA came back and said they couldn’t work it out financially, it was a clear sign that he should remain in Knoxville. And according to Barnes, it reached a point where he felt like his prayer had been answered. “When UCLA came back with that decision, I knew I wasn’t supposed to be the coach at UCLA,” Barnes said. 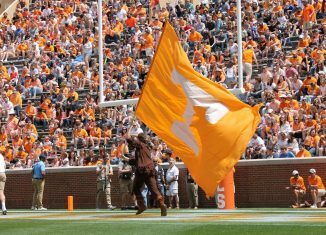 “God has made it crystal clear that I needed to be at the University of Tennessee. I often wonder why you go through those things, but that’s what life is. How did the relationship with the community impact the decision? “I didn’t come out of my house for two days, and I lost over five pounds if that tells you anything,” Barnes said of his mindset during the situation. 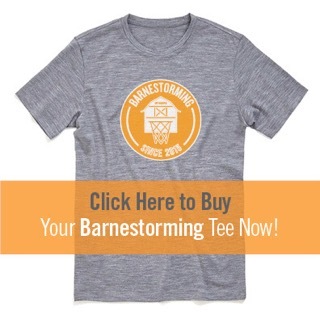 Some fans may say good riddance to Barnes after hearing that he would likely be the head coach of the Bruins had they decided to pay his buyout. But that doesn’t mean it was an easy decision for the 64-year-old coach. 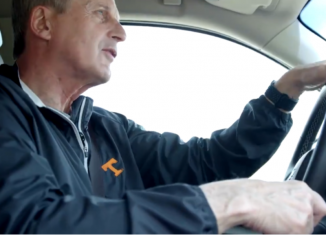 For Barnes, it was a very stressful time because of his love for Tennessee. “I have faith in the God I serve and the God that I love,” Barnes said. “I believe he’s sovereign. I believe that he made it very clear through the people who were praying for us through this time that I am supposed to be at Tennessee. Barnes’ connection with the community is no secret. He and his family constantly give back to the Knoxville community in more ways than one. The most known way he gives back is through the Emerald Youth Foundation. On the Monday of his decision, it was the community that reciprocated the love. Multiple restaurants offered him free meals for a lifetime, the Tennessee Smokies offered him free baseball tickets for life, the Knoxville Ice Bears offered a similar deal, and Dead End BBQ offered to donate lunch to the Emerald Youth Foundation. “I really was not aware of it at the time, because I was locked in,” Barnes stated. “They started talking, and I was not even a part of the negotiations to be honest with you. I didn’t want to do anything where Tennessee felt begrudged. Tennessee has been so good to me. How did the team react? According to Barnes, multiple Tennessee players reached out to him during the ordeal. The players weren’t mad, though. Instead, they reached out to their head coach in order to offer support and express that they felt as if he would do the right thing. Upon coming to a decision, Barnes immediately called for a team meeting and addressed the situation head on. It was in an effort to not only be transparent, but to turn over a new leaf and move on. “The first thing I said was, ‘When you win, opportunities come.’ That’s the truth,” Barnes said. “Because of our winning, we lost a coach (Rob Lanier). Now the leaf turns over to 2019-20, where the expectations will rise despite potentially losing four starters – Williams, Admiral Schofield, Kyle Alexander, and Jordan Bone. 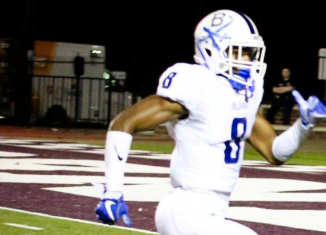 Barnes is recruiting as well as he ever has at Tennessee, and there are several upperclassmen returning. 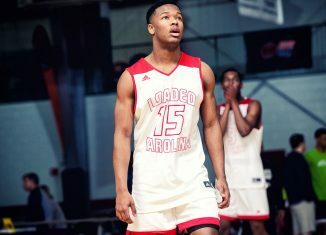 Throw in a five-star guard – Josiah James – and a talented redshirt-freshman – DJ Burns – to the mix, and expectations remain fairly high. “I want to consistently be one of the best basketball programs in the country,” Barnes stated. “To do that, we need everybody to buy in, knowing that if we all do our jobs, everybody will have opportunities that they might not even expect. 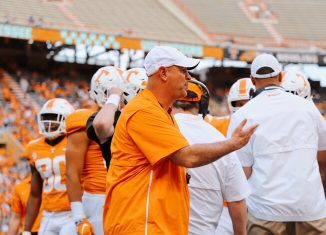 When reports began to circulate about Barnes being a legitimate candidate for the UCLA job, rumors began to swirl that part of it was because he didn’t feel appreciated by Fulmer. That wasn’t the case according to Barnes. “For anybody to think that he hasn’t supported me since he got here, they’re crazy. And where that would come from, I don’t get it,” Barnes explained. “I don’t know where that came from.